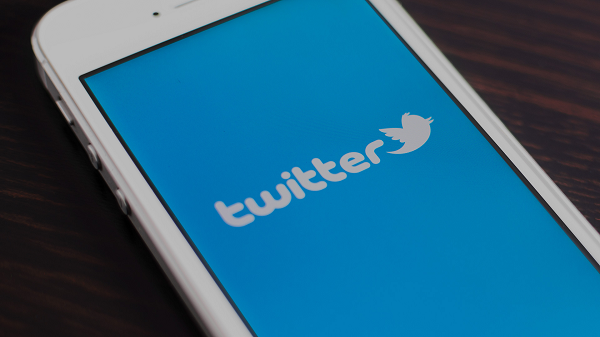 Twitter has flirted with the idea of making the character limit more flexible. Earlier in the year CEO Jack Dorsey added his two cents about why the 140-character limit would stand. The company has taken steps in tackling the restrictiveness of the character limit by dropping it for DMs and not including pictures in the character count. Now Twitter is looking to further cut into what content eats up the 140-character limit. In addition to images and links this includes videos, polls, quoted retweets, and finally usernames—if they’re at the start of replies. The move was announced in May—when discussion of extending the character limit made news and Twitter made the mentioned steps to preserving the 140-character limit—but nothing concrete was mentioned in regards to when the change would take place. For those curious about when these changes will take place, September 19th is when Twitter will start moving on things. At the moment it’s unknown if it will a wave of tweet changes or a change here and a change later in week.